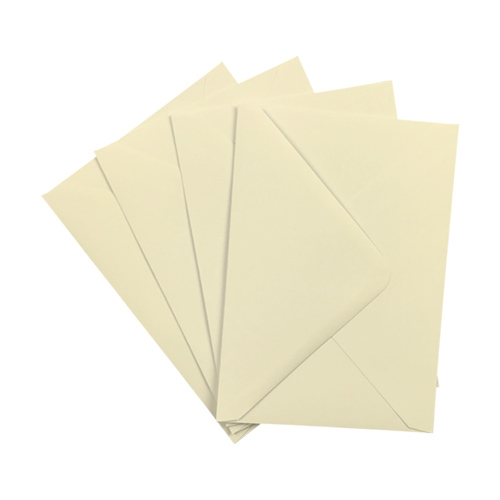 A very high quality C6 Cream 100gsm gummed diamond flap greeting card envelope. Perfect for every occasion. Made from sustainable sources. 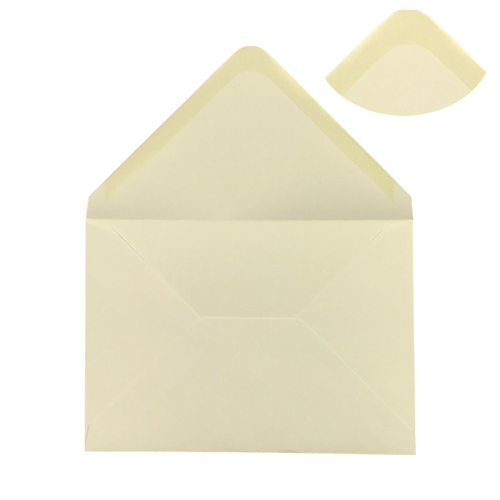 Size: 114 x 162mm / 4.49" x 6.38". 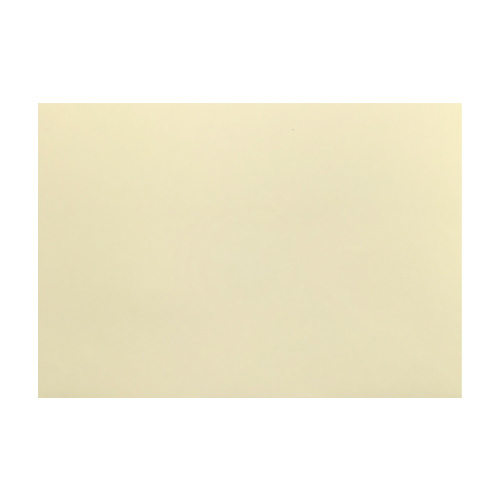 This shade of cream works well when you want to add just that touch of class to your latest project. 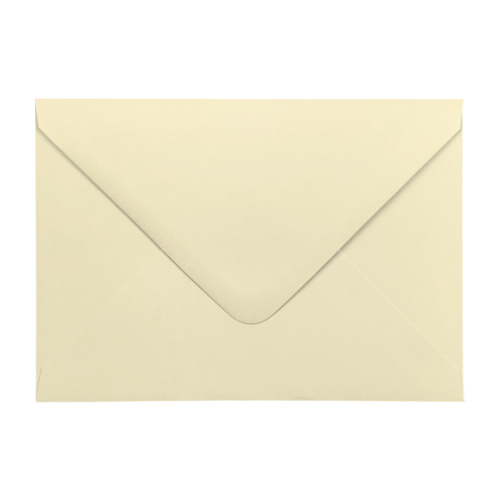 From that extra special greeting card to your latest wedding card range, this is definitely a great envelope to choose.